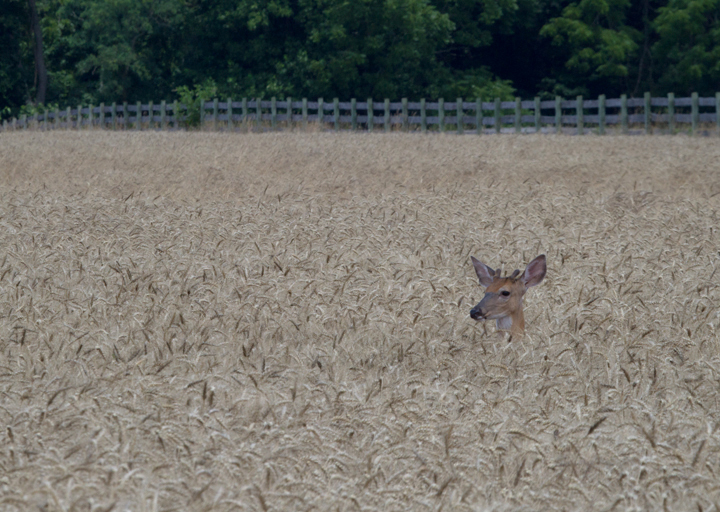 Late June in Marland. 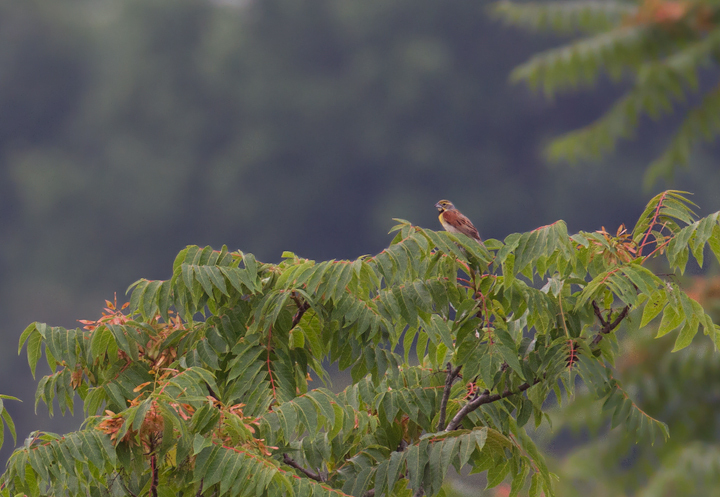 Last updated: 6/27/2011. 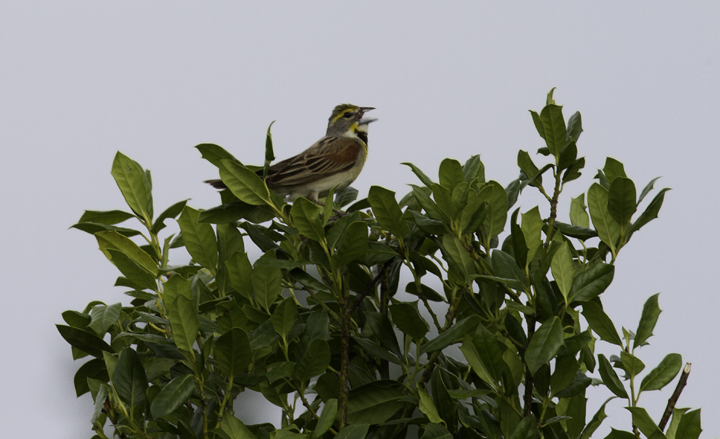 Below: One of five Dickcissels singing along a road in Queen Anne's Co., Maryland (6/18/2011). 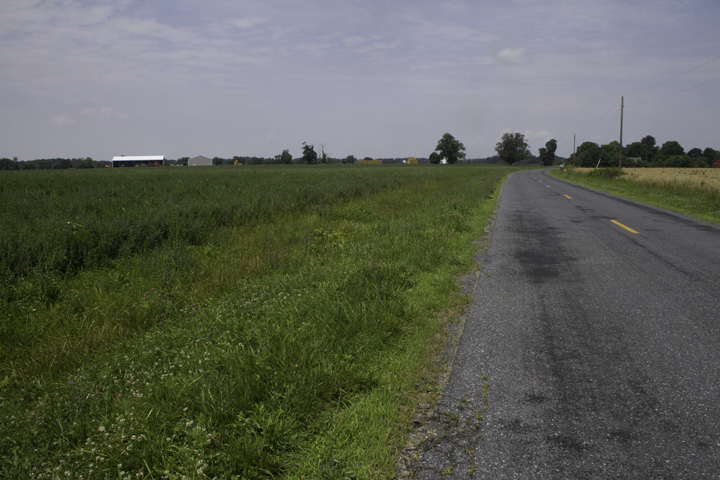 Below: Habitat being used by Dickcissels on Sassafras Caldwell Road in northeastern Kent Co., Maryland (6/18/2011). 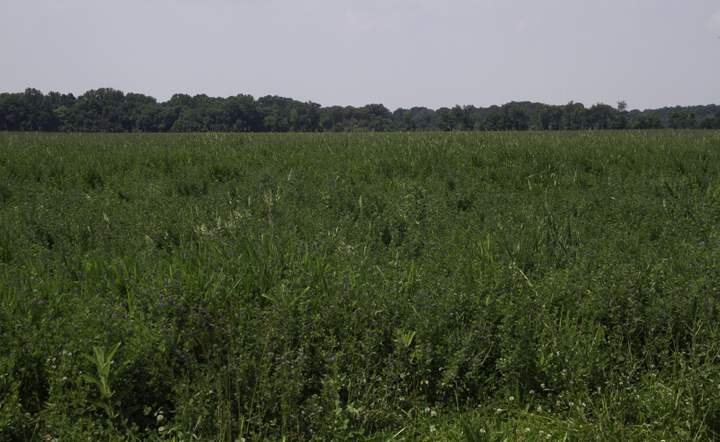 This alfalfa field habitat is chosen less commonly in Maryland than the typical mixed field with perches of various heights. 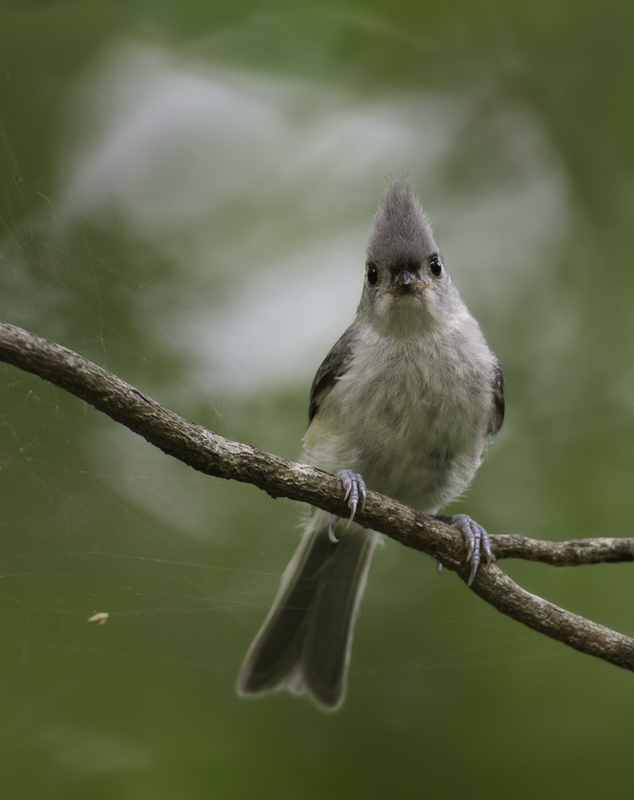 I had heard about its use, but had never actually seen it in Maryland until this day. 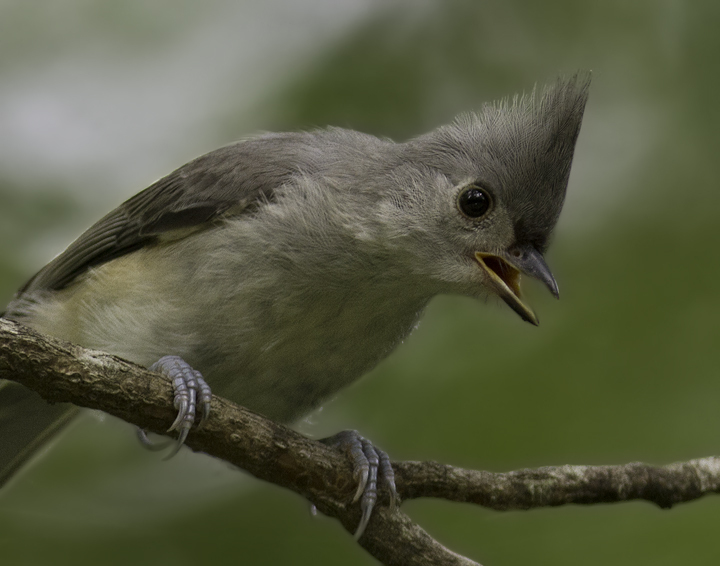 Found by Jared and Zach Parks. 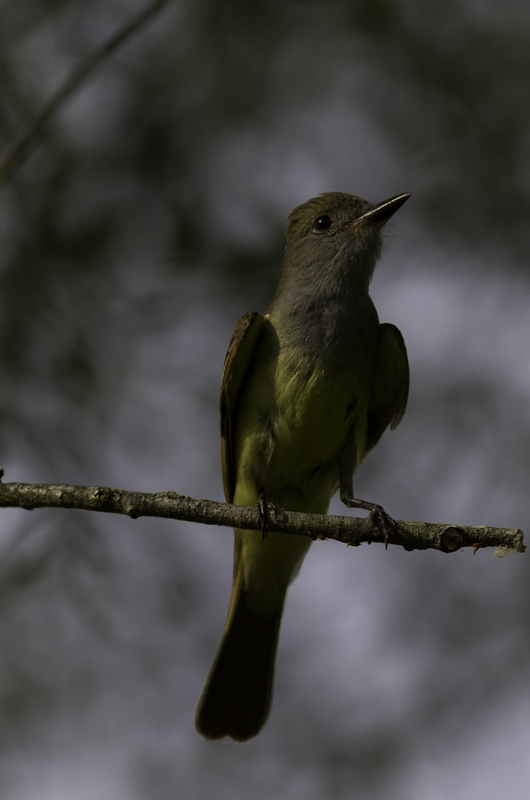 Below: A Great Crested Flycatcher in Queen Anne's Co., Maryland (6/18/2011). 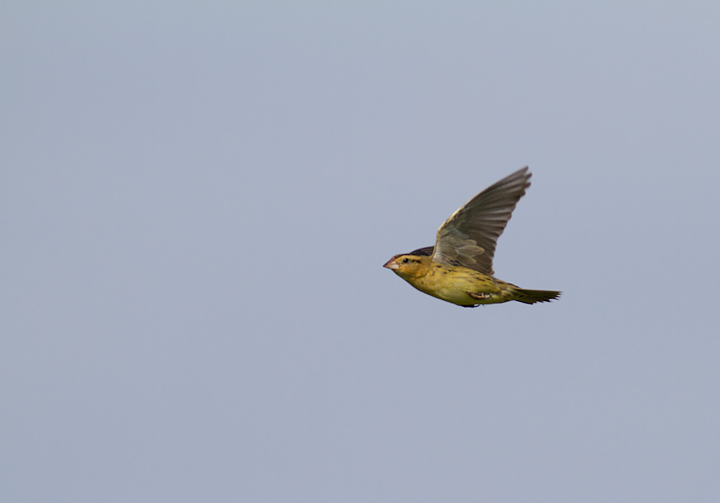 Below: A female Bobolink in flight in Garrett Co., Maryland (6/11/2011). 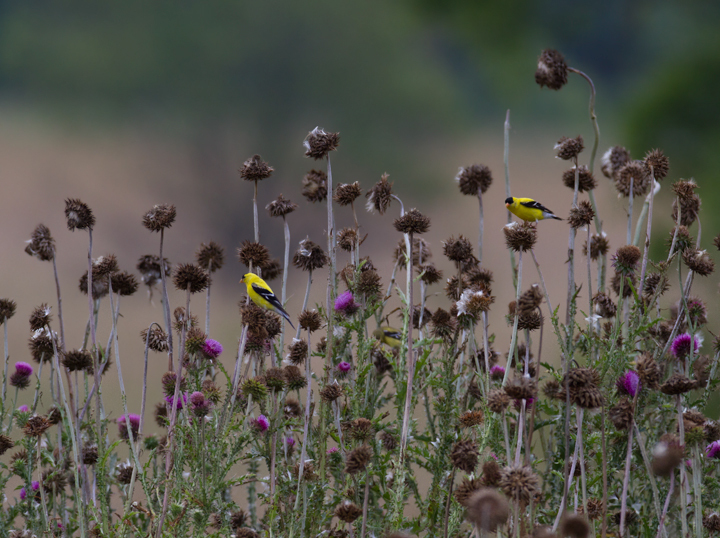 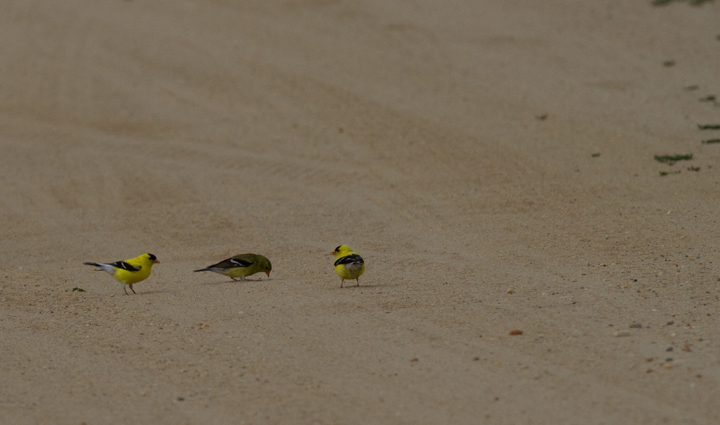 Below: American Goldfinches foraging in Anne Arundel Co., Maryland (6/25/2011). 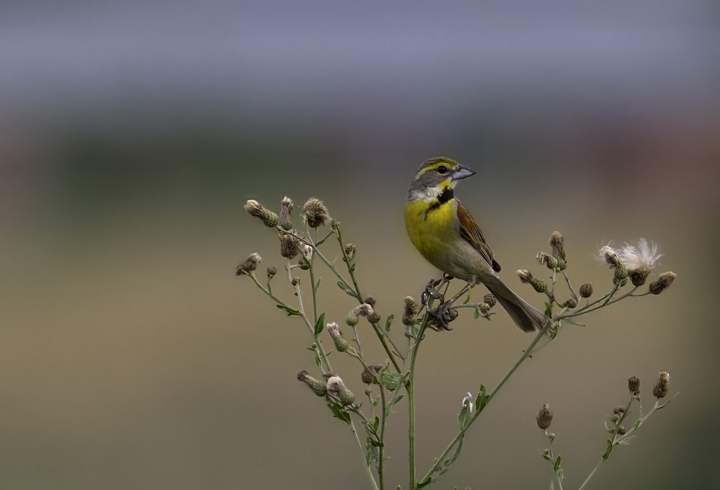 Below: A singing male Dickcissel in Anne Arundel Co., Maryland (6/25/2011). 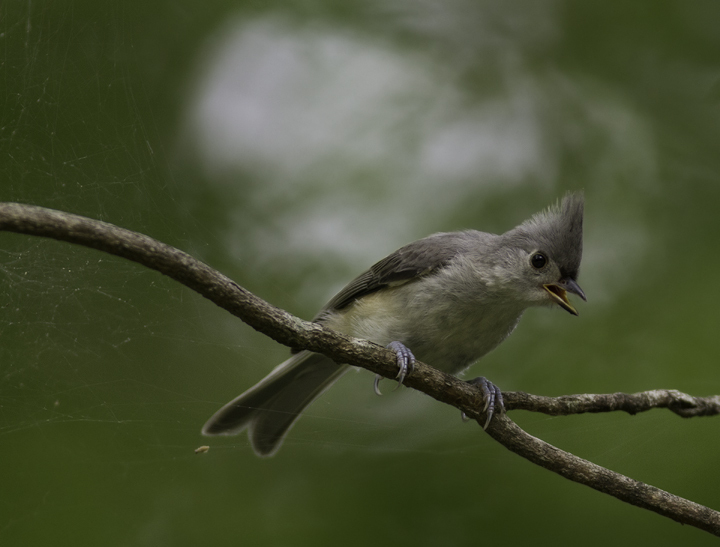 A great find by Dan Haas! 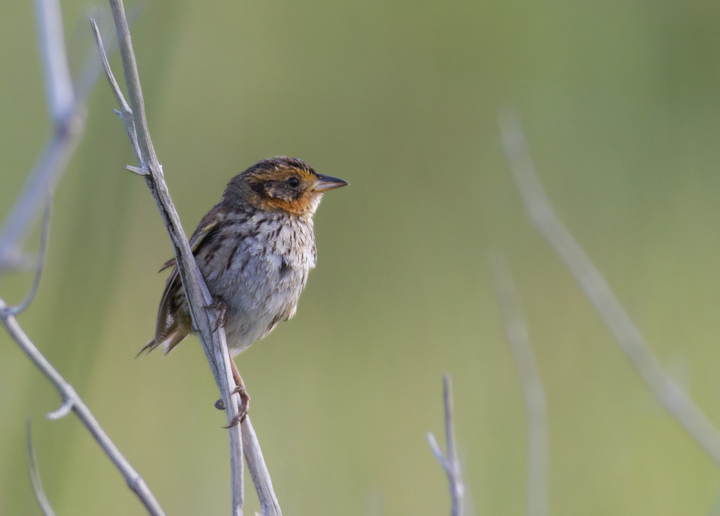 Below: A Saltmarsh Sparrow in coastal Worcester Co., Maryland (6/26/2011). 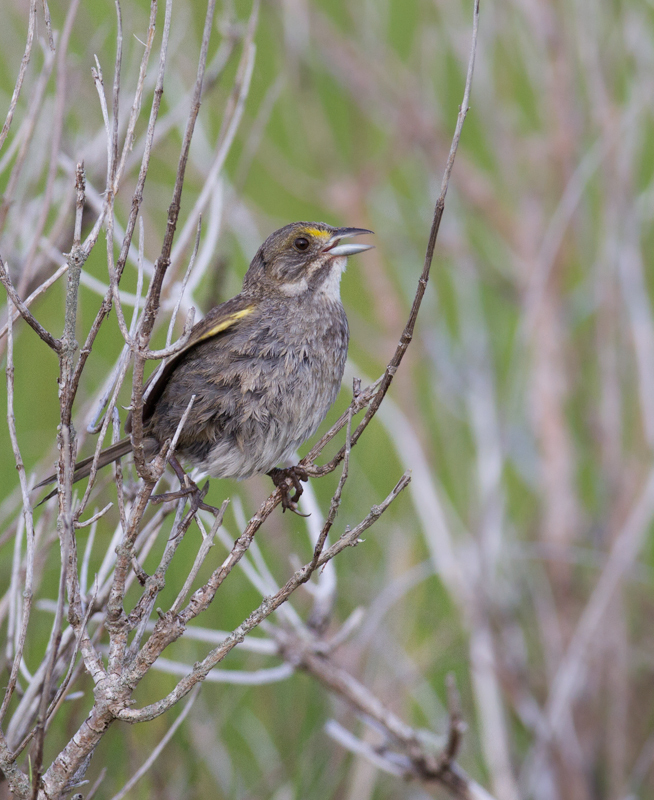 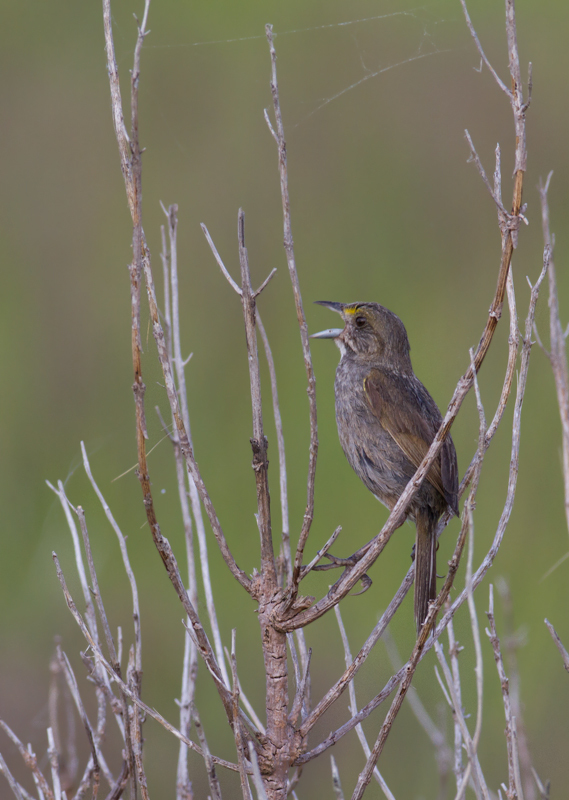 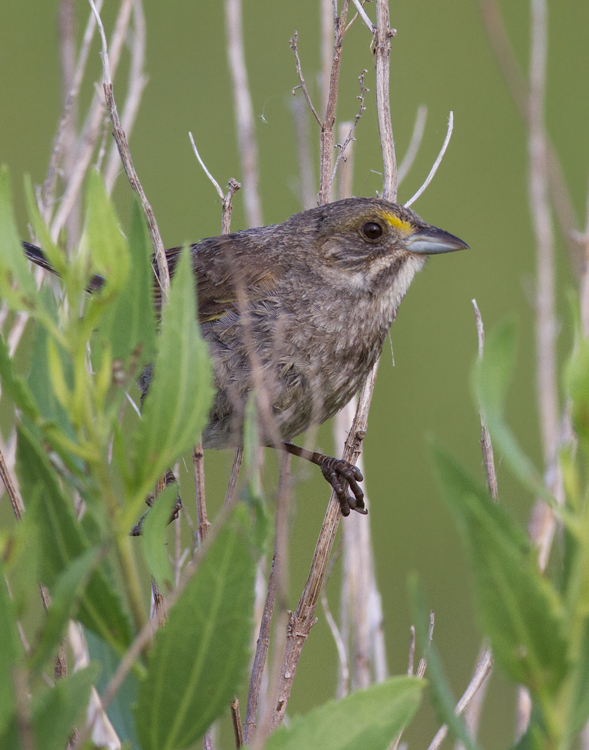 Below: A singing Seaside Sparrow in Worcester Co., Maryland (6/26/2011). 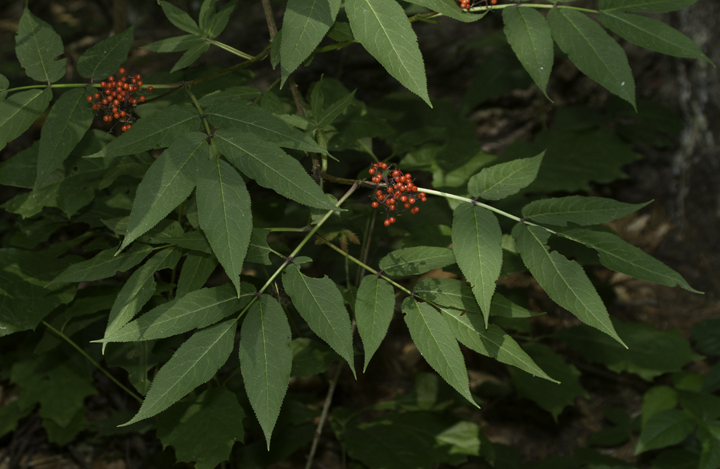 Below: Red Elderberry (Sambucus racemosa) in Garrett Co., Maryland (6/11/2011). 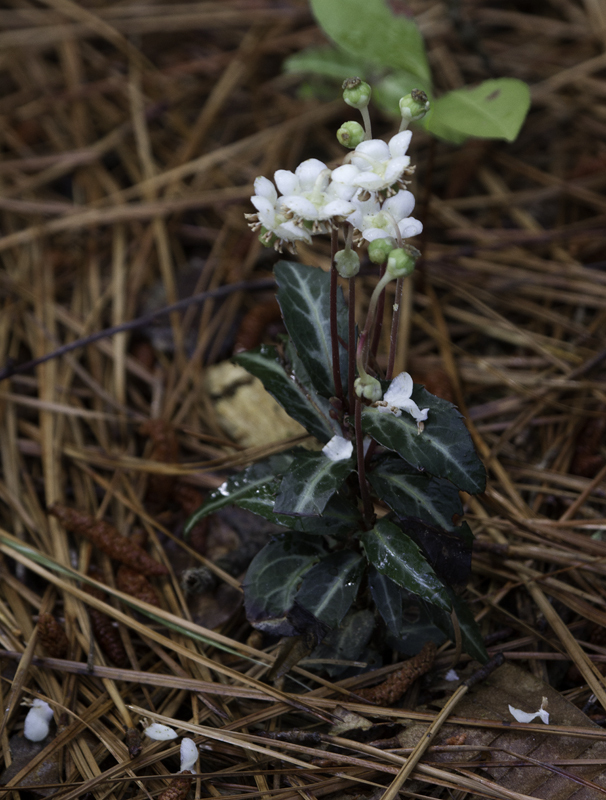 Below: Spotted Wintergreen (Chimaphila maculata) blooming at Tuckahoe SP, Maryland (6/18/2011). 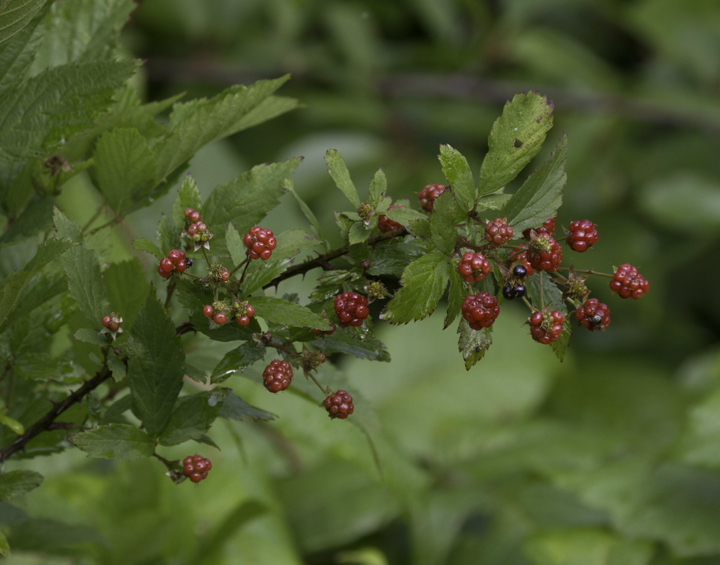 Below: Blackberry (Genus Rubus) at Tuckahoe SP, Maryland (6/18/2011). 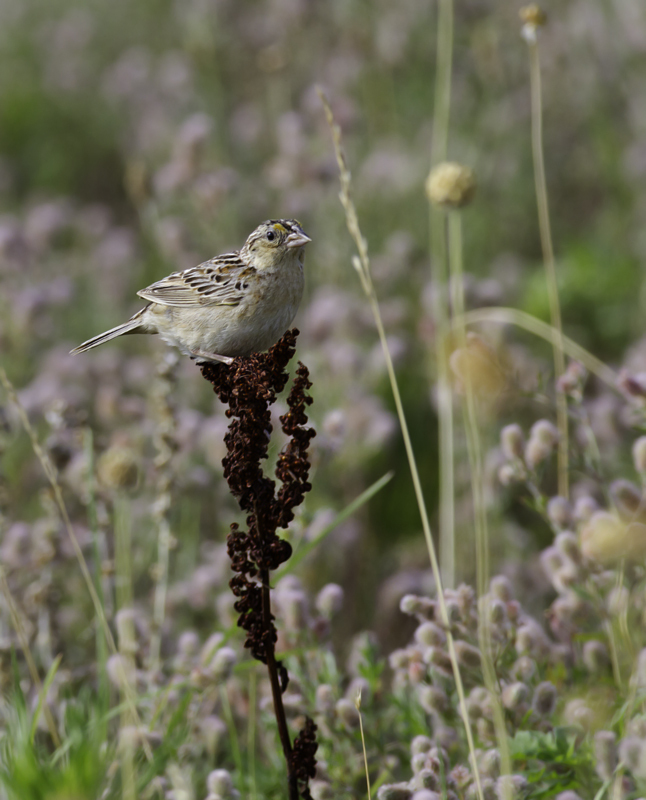 Below: A Grasshopper Sparrow on territory near Public Landing, Worcester Co., Maryland (6/26/2011). 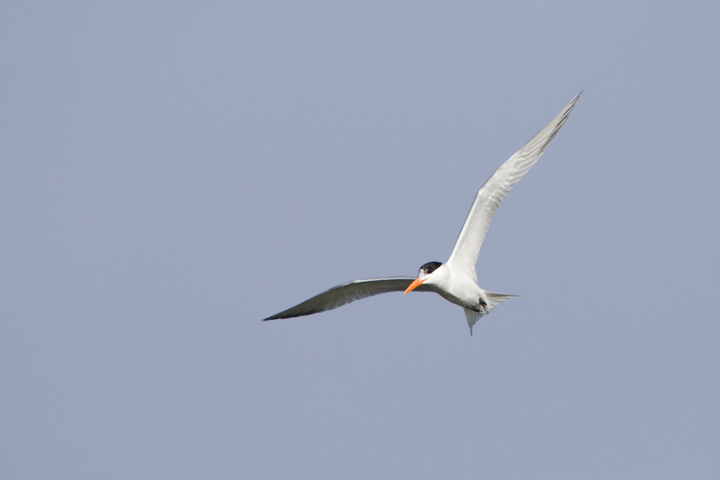 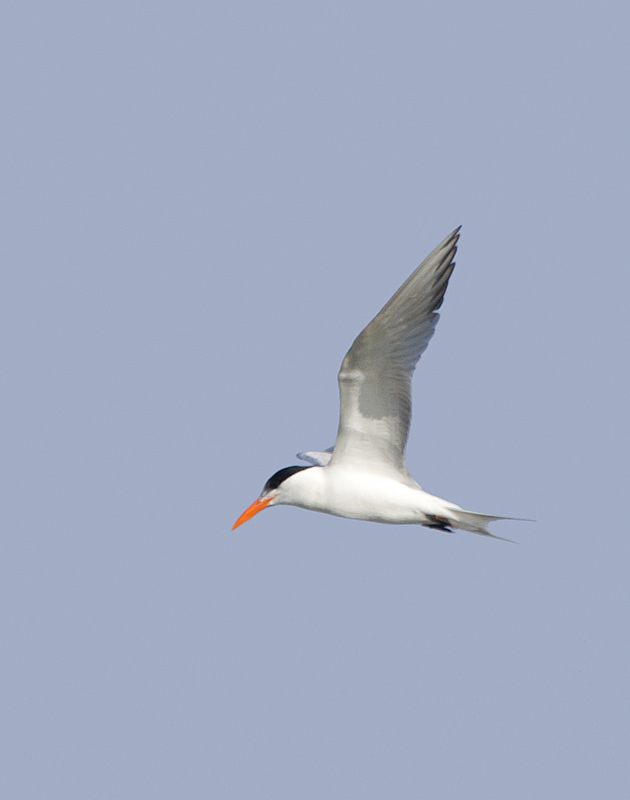 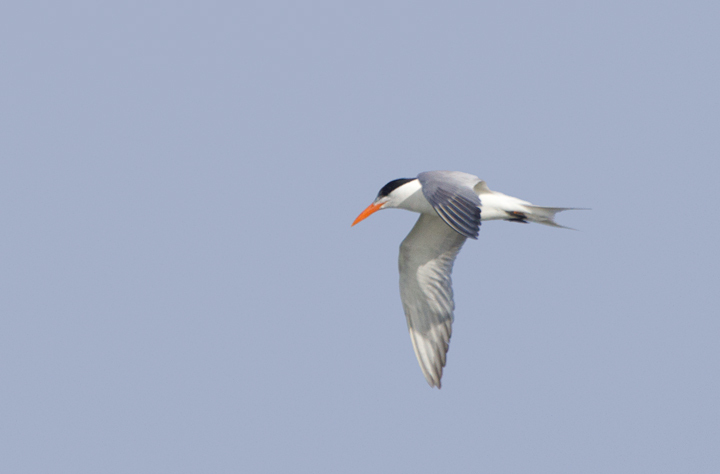 Below: An adult Royal Tern near Ocean City, Maryland (6/26/2011). 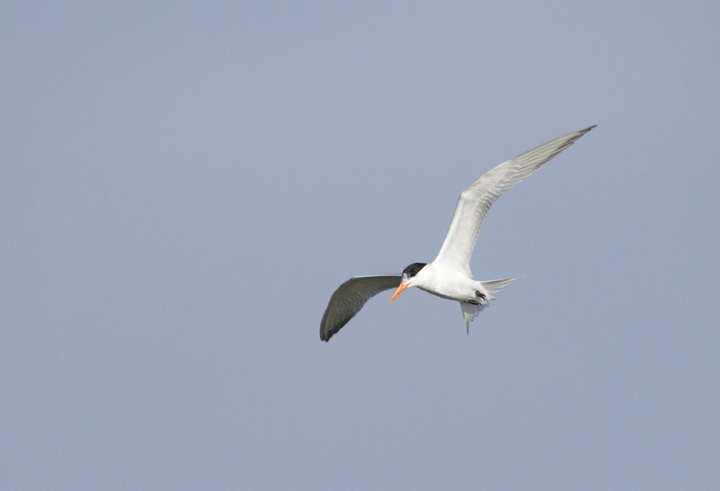 Like most of its kind in Maryland, you can see the band on its leg that was affixed at its breeding colony - an important part of their monitoring and conservation. 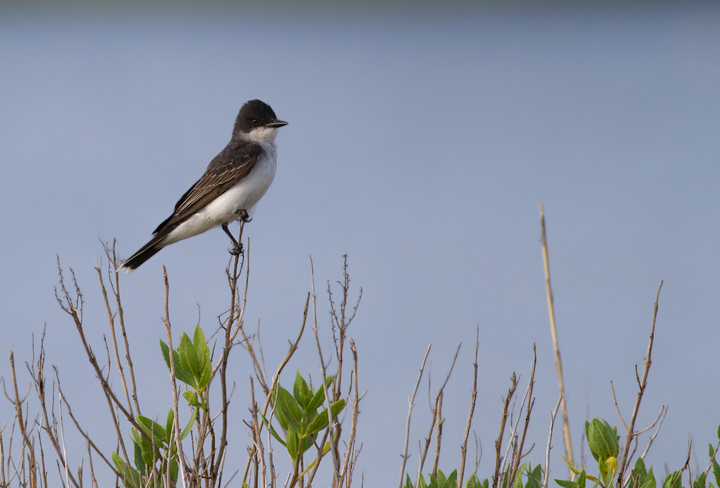 Below: An Eastern Kingbird in Worcester Co., Maryland (6/26/2011). 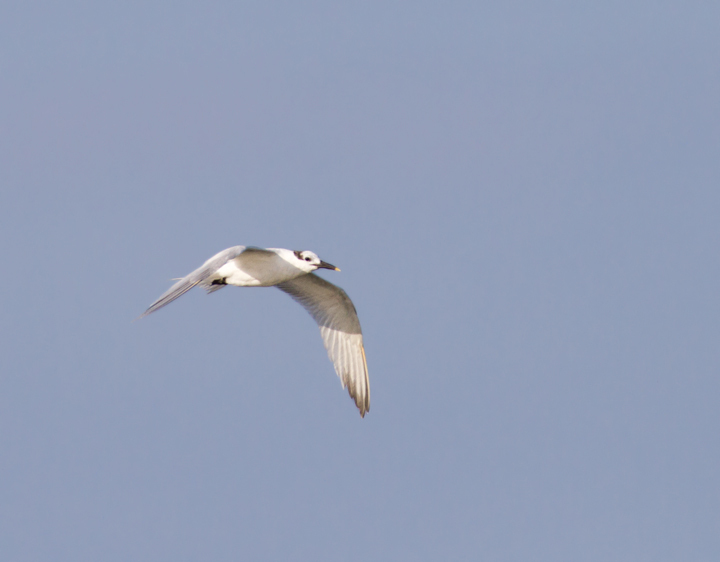 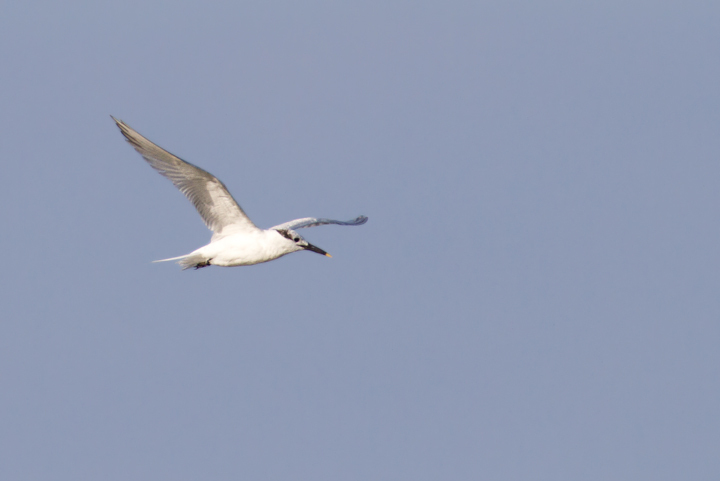 Below: One of seven Sandwich Terns at Skimmer Island on 6/26/2011. 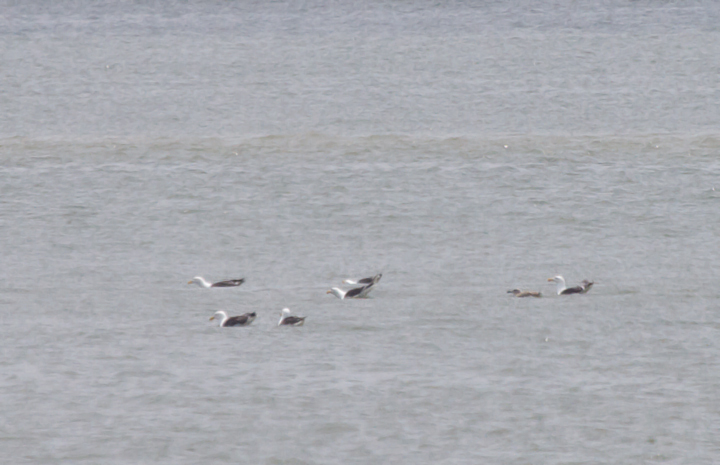 This is a high count for this date. 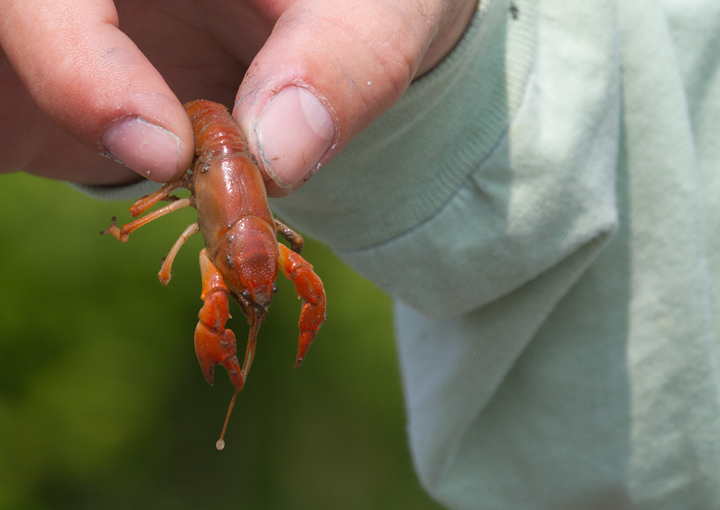 Below: Upland Burrowing Crayfish (Cambarus dubius) in western Garrett Co., Maryland (6/12/2011). 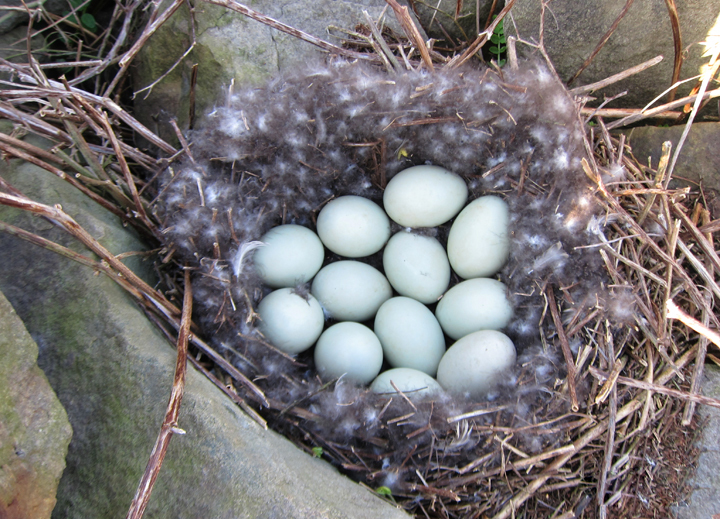 Below: Mallard nest in Garrett Co., Maryland (4/29/2011). 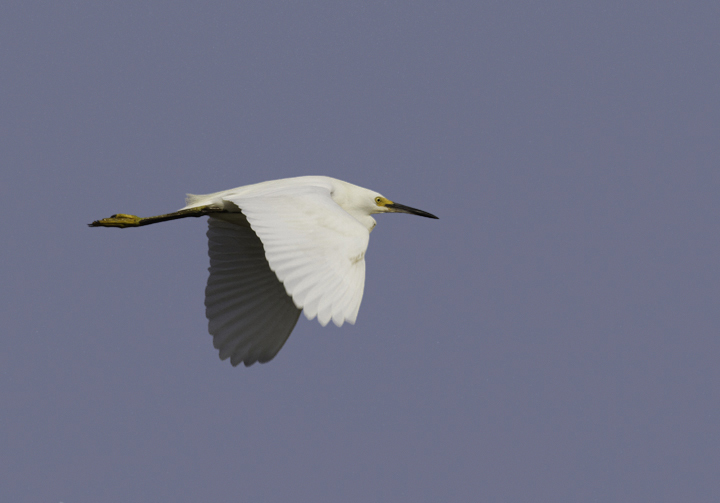 Below: A Snowy Egret in flight over Truitt's Landing, Worcester Co., Maryland (6/26/2011). 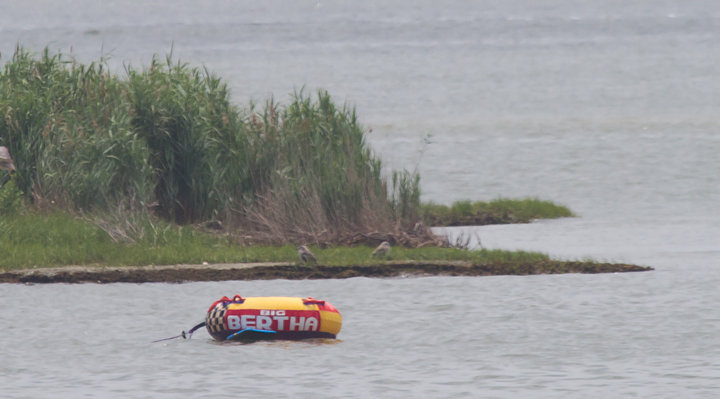 Below: Distant shots of recently fledged Great Black-backed Gulls in Ocean City, Maryland (6/26/2011). 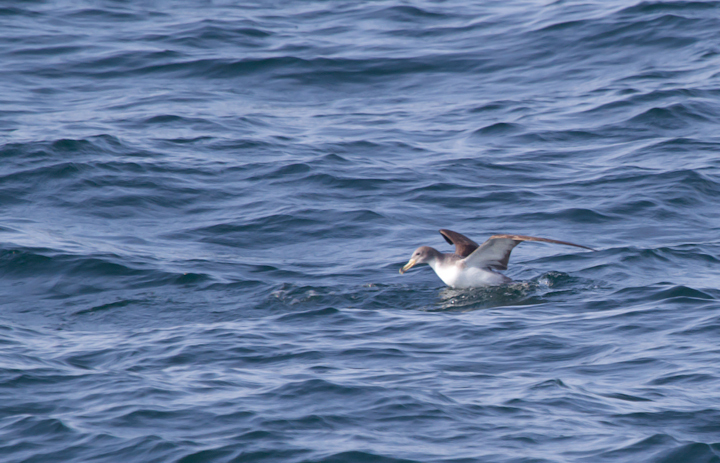 Below: One of six Cory's Shearwaters observed from the Judith M out of Ocean City, Maryland (6/26/2011). 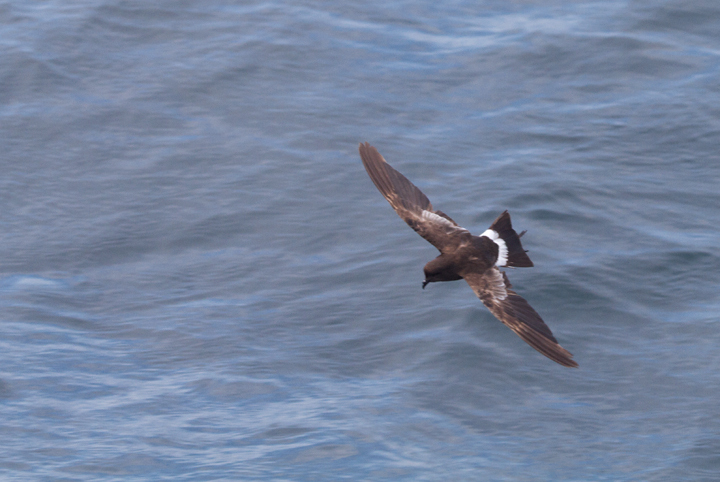 Below: A molting Wilson's Storm-Petrel that made several close passes around the Judith M. Jim Stasz complained when I leaped up from a Bonine-induced stupor to snap this shot and then sat back down and closed my eyes. 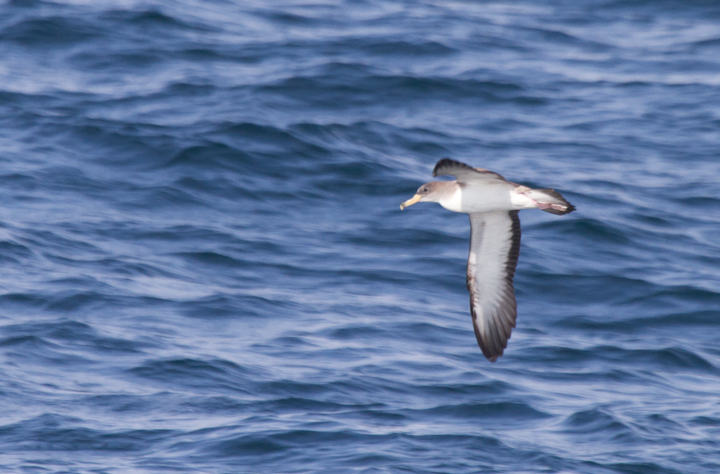 Some primal part of my brain takes over when seabirds need to be photographed. 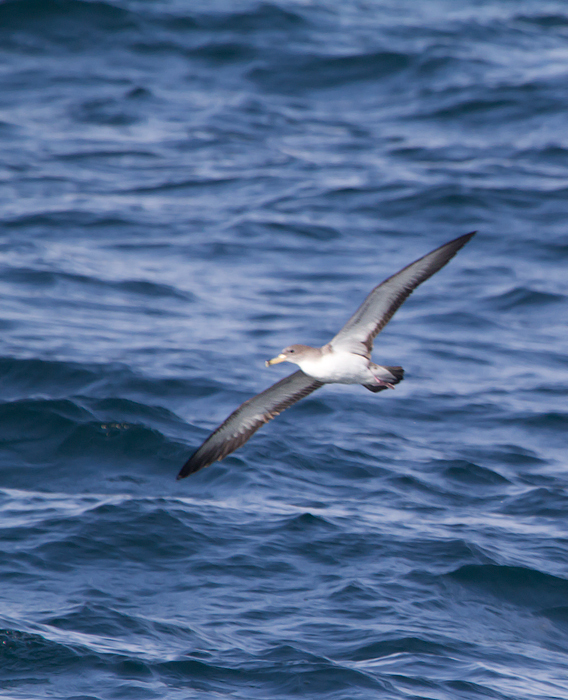 I spend as much time fighting against seasickness medicine as fighting seasickness.